More than just plastic surgery, it’s a partnership. Specializing in aesthetic and reconstructive procedures. To us, aesthetic and reconstructive surgery are synonymous. We strongly believe that surgeons who are rigorously trained in the art of reconstructive plastic surgery are uniquely qualified to perform aesthetic surgeries as well. When you can rebuild a nose from scratch, you are extremely capable of fixing a deviated septum. State-of-the-art technology can still be warm, honest discussion can still be compassionate and plastic surgery doesn’t have to be a hard decision. We work with each patient to make sure every concern is met, every question is answered and every fear is put to rest. We view this process as a partnership, which means we’re in this together. Most of our patients come to us through recommendations from doctors, nurses and former patients. Our Bergen County location utilizes state-of-the-art technology and is staffed with only the highest level of nurses and hand-picked anesthesiologists. This ensures that you get the unparalleled care and attention you deserve. Our patients rave about their results. 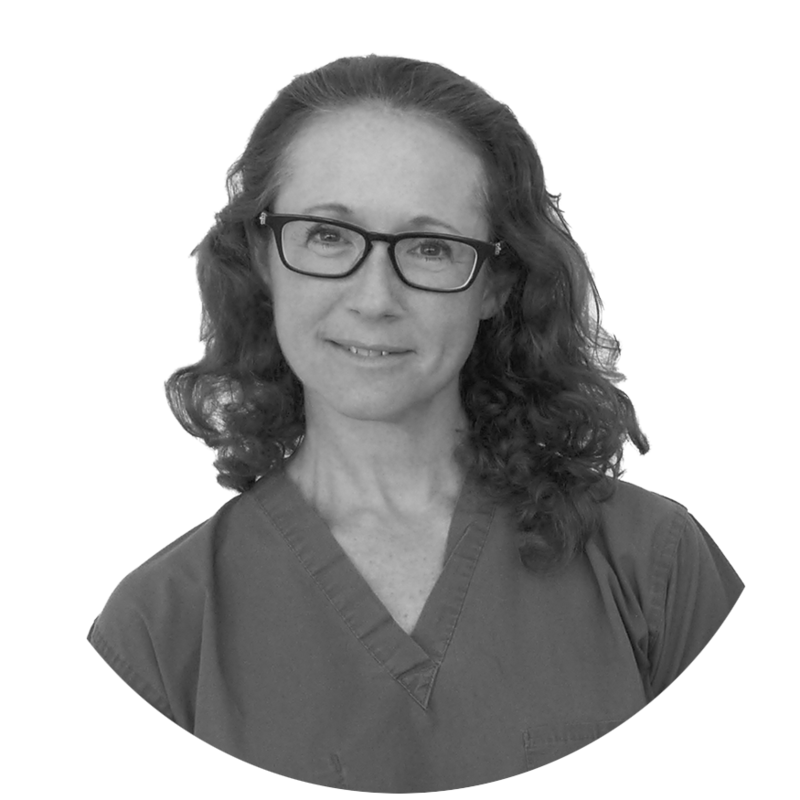 Unbridled compassion and an unwavering commitment to her patients, Dr. Stephanie Cohen’s passion for helping others has taken her across the globe, and is matched only by her love for her two dogs. 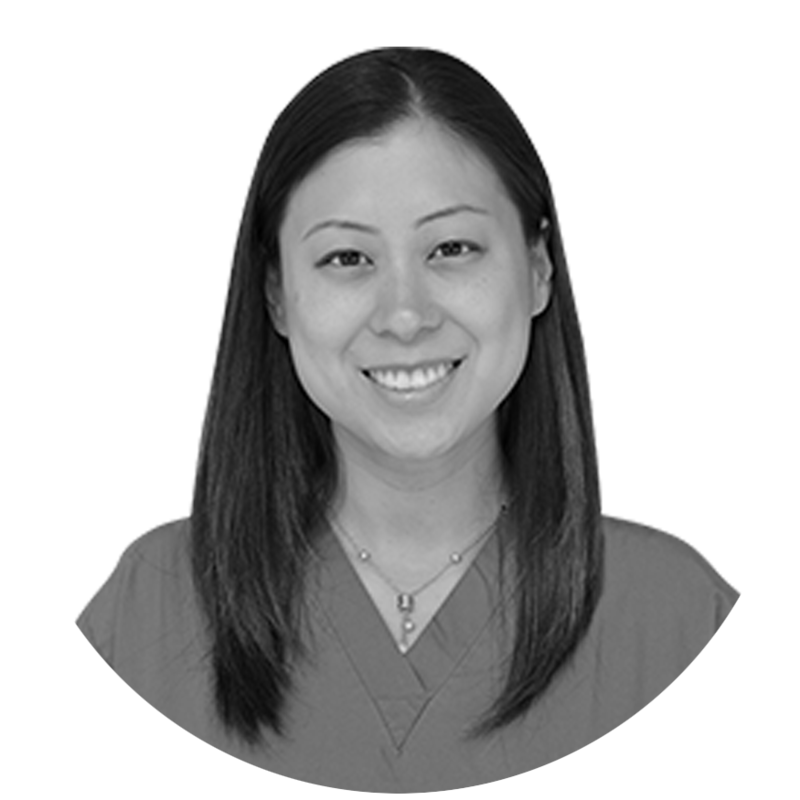 Known for her thoughtful bedside manner and clear explanations of complex medical issues, Janet believes in a comprehensive and multidisciplinary approach to patient care. With extensive experience in plastic surgery, including top surgical positions at Hackensack University Medical Center, Dr. Rick Winters has an enduring devotion to his artistry and craft, as well as his sandals. 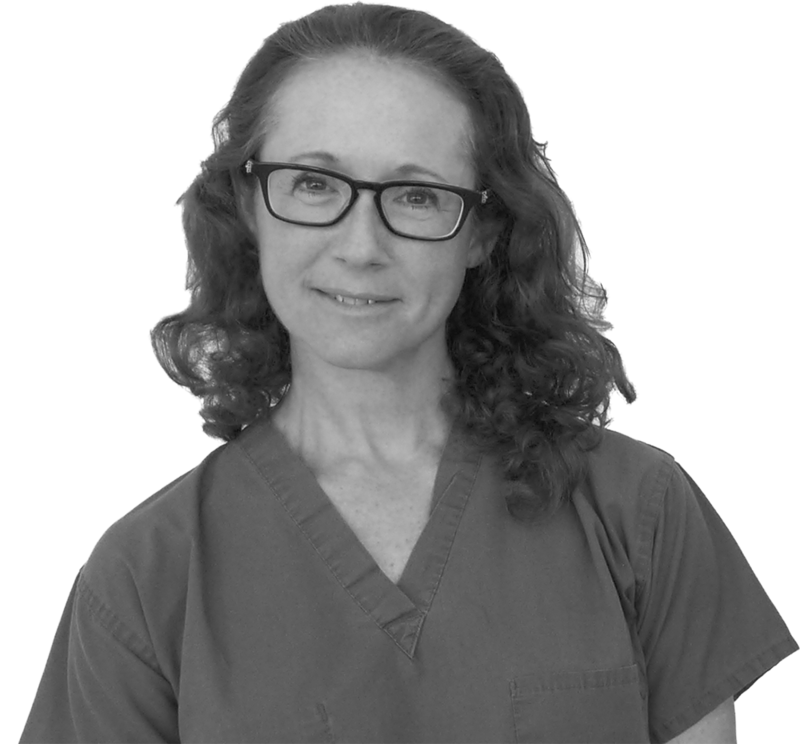 Dr. Cohen is a compassionate, knowledgeable doctor who takes the time to explain your procedure and answer all of your concerns. She has the ability to make you feel like you are the only patient she has. Time, gravity, pregnancy, nursing and weight change can all have an effect on the appearance of a woman’s breasts. Many women decide to turn back the hands of time by choosing to undergo breast lift surgery. Also known as mastopexy, breast lifts can improve the breasts’ appearance by raising and reshaping sagging breasts. The reasons women decide to undergo breast augmentation surgery vary as much as their unique body sizes and shapes. No matter what the reason may be, having the best breast augmentation surgeon to do the procedure is crucial. Getting breast implants does not just require a surgeon who is experienced, but also one who has compassion and understands every patient’s unique needs. Breast reduction surgery, also called breast reduction mammoplasty, removes fat, glandular tissue and skin to create breasts that are equal with the patient’s figure. Patients seeking breast reduction surgery often suffer from back problems as well as self-esteem issues. One of the most gratifying results of concluding breast cancer treatment is getting breast reconstruction surgery. Undergoing breast reconstruction plays an important role in rebuilding a patient’s self-esteem and confidence after breast loss due to a mastectomy. The reality is that not all breast surgeries or breast surgeons are the same. Whatever the circumstances may be, the plastic surgeons at Cohen/Winters understand that there is often more uncertainty and anxiety for patients that were unhappy with their first procedure, and are determined to give their patients the results they seek with their revisional breast surgery. Primary rhinoplasty is one of the most common procedures performed in NJ & NY. It is typically done to change the size, shape and orientation of the nose. It is often referred to as a nose job, nose surgery and nasal surgery by our Bergen County patients. We are committed to helping you achieve the nose you’ve always wanted. Revision rhinoplasty is often sought by patients when their original surgery did not meet their expectations. It is a difficult situation that patients find themselves in as they were already let down by their last surgeon. Dr. Winters specializes in helping Bergen County patients with their revision rhinoplasty to achieve the nose they’ve always wanted. Reconstructive rhinoplasty, also known as tertiary rhinoplasty, is often a more complex surgery that addresses a multitude of variables. These rhinoplasties typically require difficult manipulations, multiple states and/or tissue grafting. 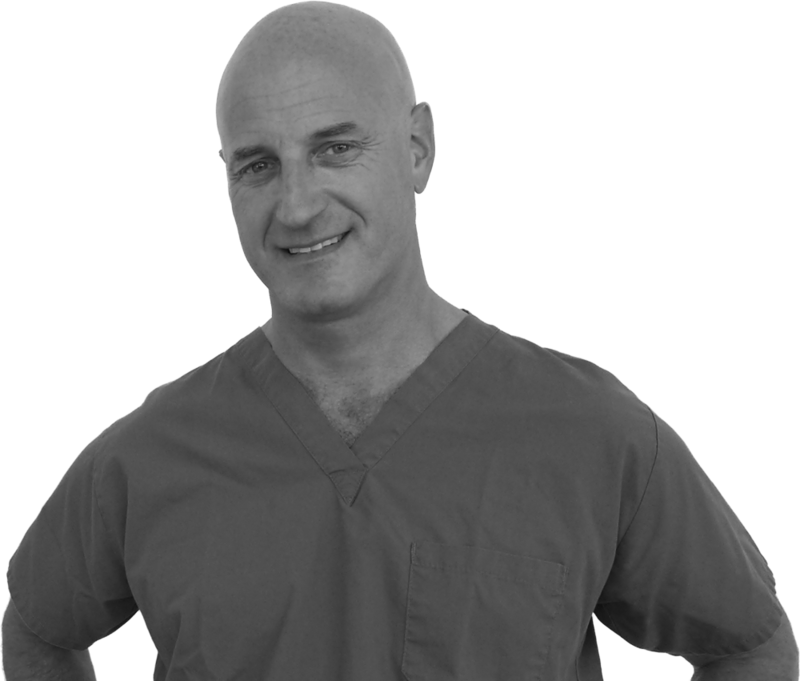 Dr. Winters is the premier reconstructive rhinoplasty surgeon in Bergen County, NJ. Functional rhinoplasties can correct the nasal structures to eliminate airway obstruction while improving the aesthetics of the nose. The goal of a functional rhinoplasty should always be for your nose to perform as well as it looks. 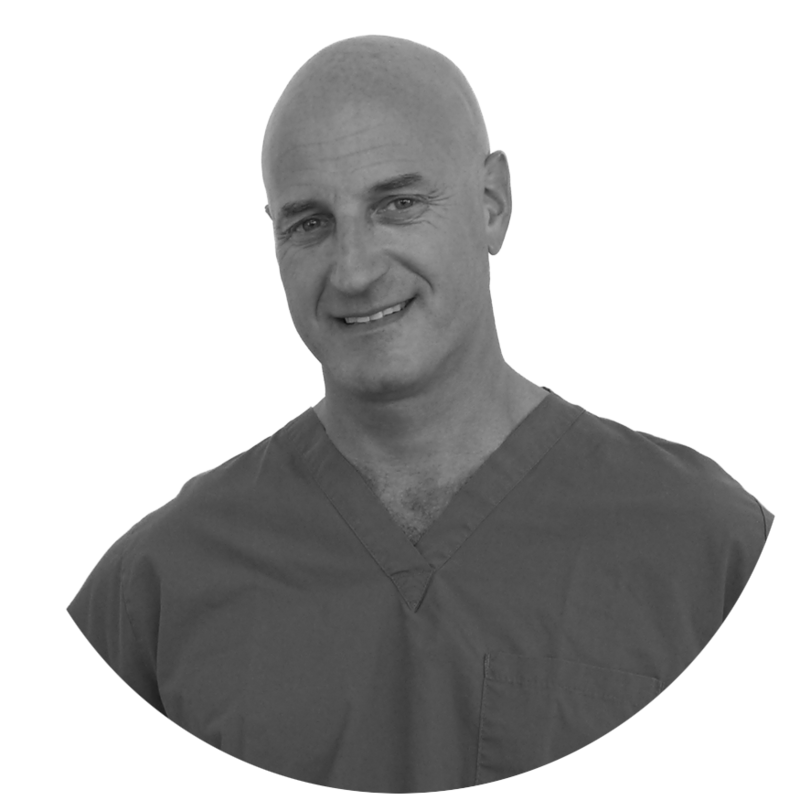 Dr. Winters is a highly skilled Bergen County plastic surgeon that excels at functional rhinoplasties. 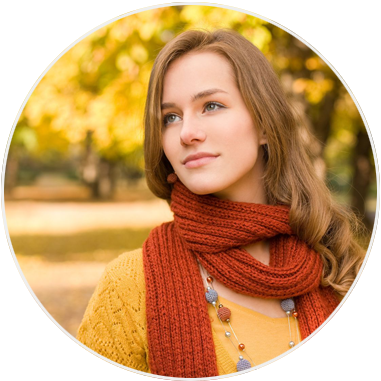 The nose can be the focus of attention, and as a result teenagers who are unhappy with their noses often become preoccupied by the appearance of their noses. With the help of premier Bergen County plastic surgeon, Dr. Winters, and consideration from their parents, teenage rhinoplasty can be an excellent option for nasal issues. This common form of arthritis of the hand makes moving the thumb painful and difficult. People affected by basal joint arthritis have trouble with daily tasks like picking up a pen or a cell phone, retrieving something from a shelf, carrying a bag of groceries or gripping the steering wheel. Drs. 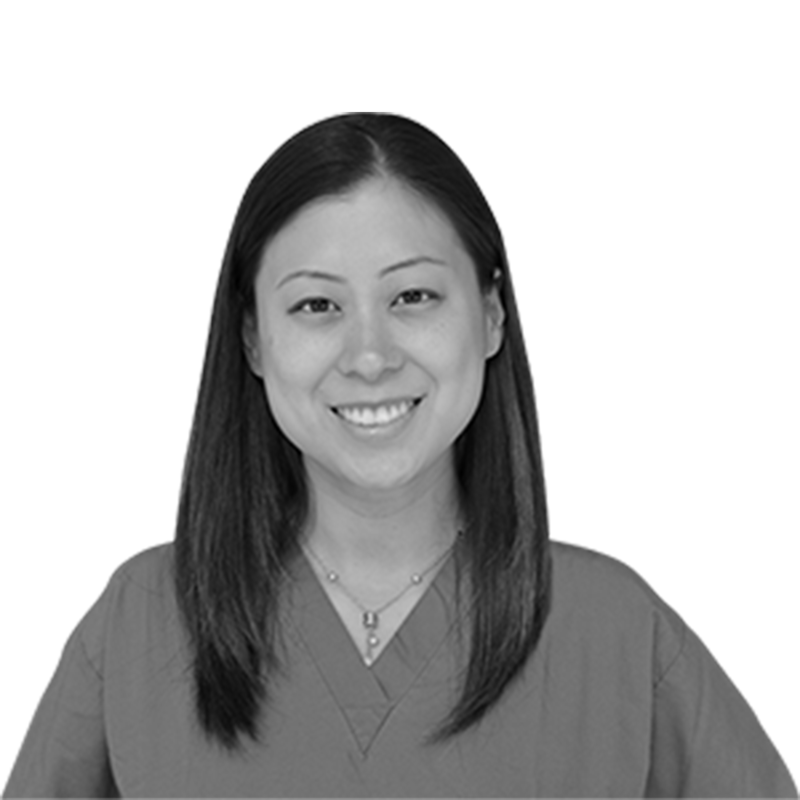 Cohen, Winters and Yueh are noted NJ experts in basal joint hand surgery. Carpal tunnel syndrome is found in a large number of NJ patients. It causes tingling, weakness, cramping and pain radiating from the palm of the hand through the wrist and into the forearm. Those symptoms can often be alleviated to help return your arm to normal form and function. The multiple causes of tendonitis (or tendinitis) are common in the everyday life of most NJ residents. Over time, many individuals suffer from tendonitis. The condition can occur anywhere in the body where muscle and bone are connected, very often in the hand. With expert surgical treatment we are dedicated to banishing hand pain from your life. For those suffering from trigger finger, the clever name doesn’t really express the pain they go through on a daily basis. The finger or thumb stiffness and unpredictable movements of trigger finger can make many daily tasks awkward, painful or even impossible. Drs. Cohen, Winters and Yueh are noted hand surgeons in NJ who can help you escape the effects of trigger finger. Due to weight fluctuations, prior pregnancy, aging and the inevitable effects of gravity, the abdominal area sometimes develops loose skin and fat deposits. In addition, underlying muscles may weaken and separate. The tummy is an area of the body that may not respond to dieting or targeted workouts, which leads many women (and men) to look for tummy tuck surgery. Individual genetics and hormonal characteristics can cause both men and women to accumulate stubborn pockets of fatty tissue in specific body areas. While diet and exercise can reduce body weight and decrease body size overall, it won’t work to reduce isolated areas. We’ve seen great outcomes from our numerous patients who have chosen to solve their problem with liposuction surgery. Making patients feel better isn’t just a part of our job. It’s our passion.